Join us for our next show on Sunday, October 20th! Fall (and football) is here and the leaves are starting change. Our vendors are ready to present lots of great finds for the next show. 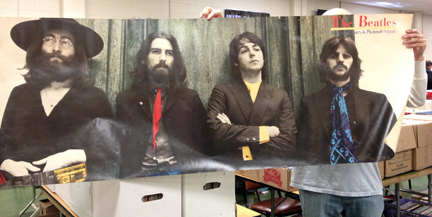 So before the big game on Sunday come to the Arbutus Record Show and score some great music deals. 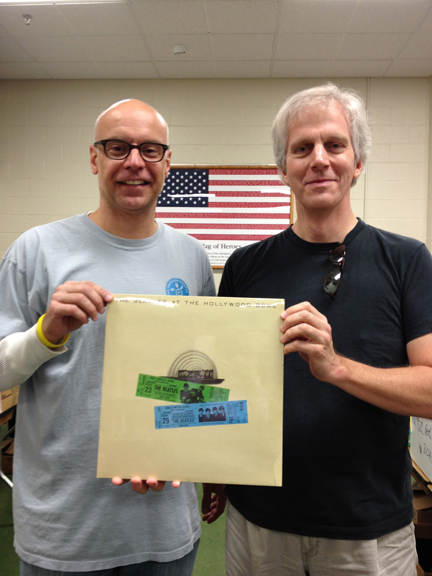 Look what a Ned Boyle found last month from one of our fabulous vendors – The Beatles at the Hollywood Bowl album!